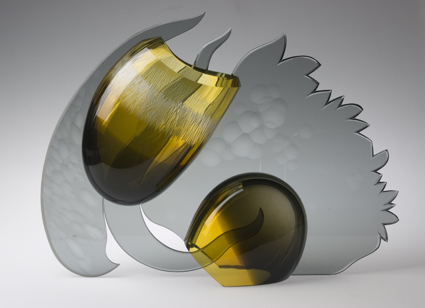 Hello and welcome to the North Lands Creative Glass blog. 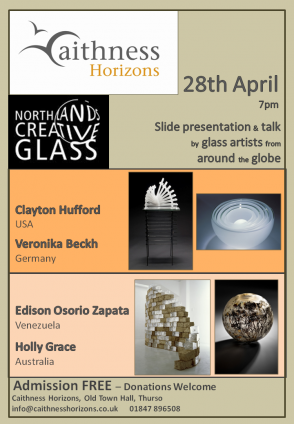 We’ll be posting about residencies, workshops, master classes, events, our collections and other things related to glass as an artform. There’ll be guest bloggers; artists who are working with us, and members of our team. 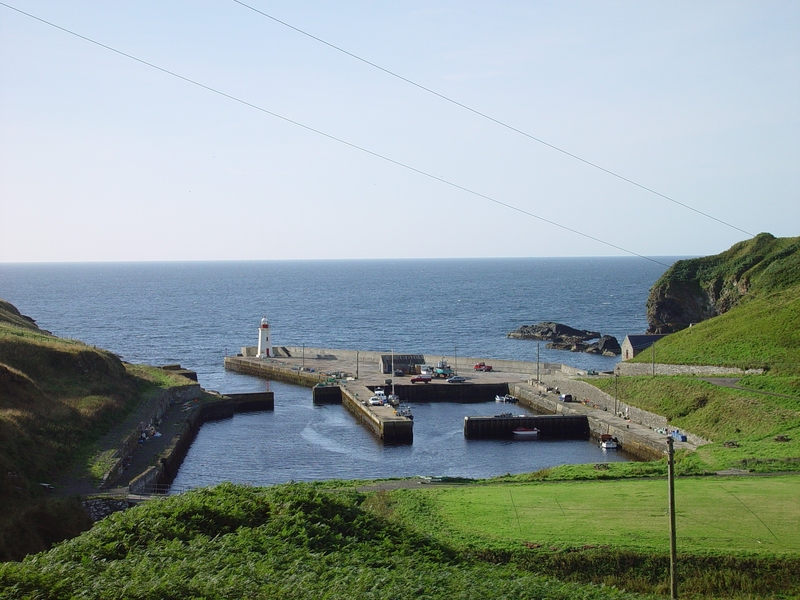 We’ll also post about things that interest and inspire us and the unique environment of Caithness.